Does your store need a new look for Christmas? Your store layout may need to change to accommodate the extra holiday merchandise. Is your store ready for winter with the latest fashion trends? 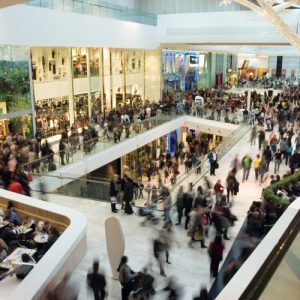 Is your shop ready for the rush of Black Friday?